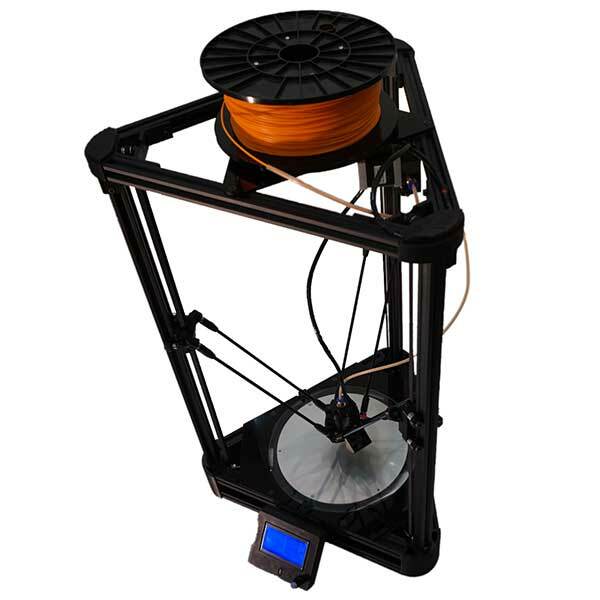 The Natural Robotics DELTA BLACK is a desktop 3D printer manufactured by Natural Robotics, a Spanish manufacturer. 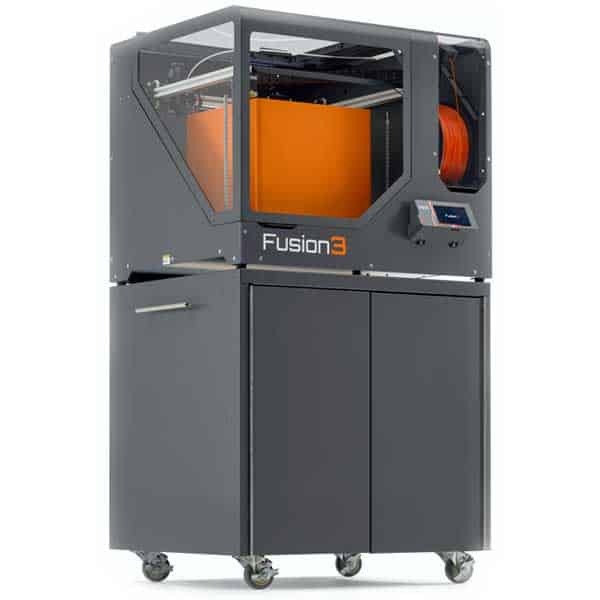 Natural Robotics also manufactures the VIT SLS, a desktop SLS 3D printer. 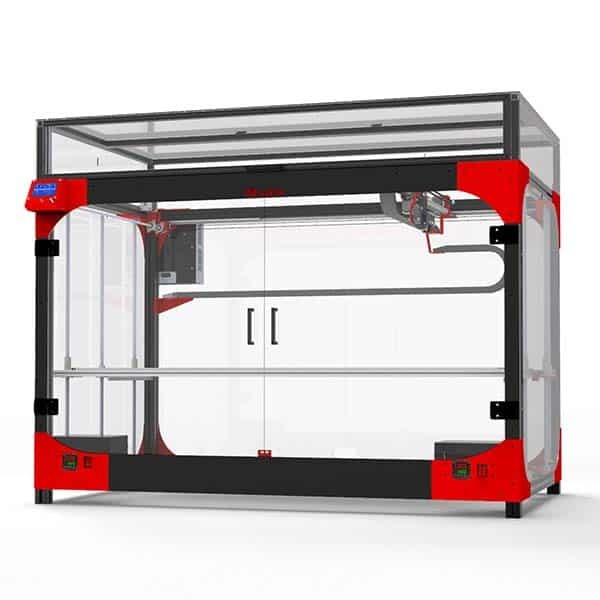 Speed: this delta 3D printer can 3D print up to 500 mm/sec. 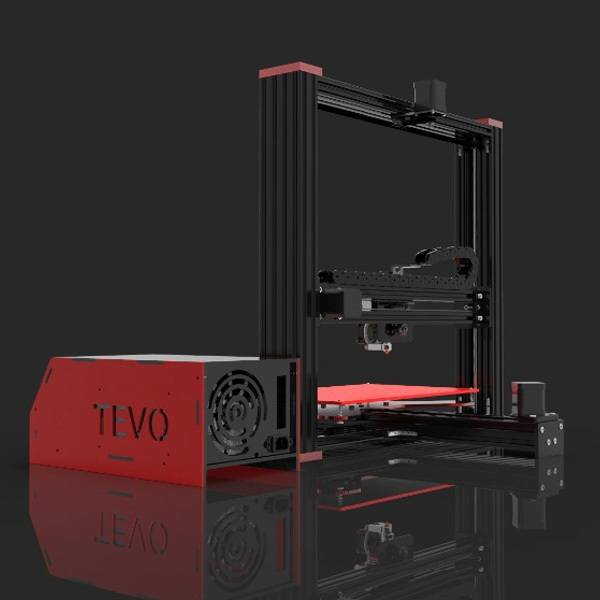 Open source: users can modify this 3D printer and/or print spare parts. Full-metal hotend: enables 3D printing a variety of materials, including Nylon. It can reach up to 300°C. Users can swap this extruder for a universal extruder to 3D print with paste materials like chocolate or clay. Heated bed: heats up to 110°C, ideal for 3D printing ABS. LCD screen with SD card slot: enables standalone 3D printing and provides an easier user experience. 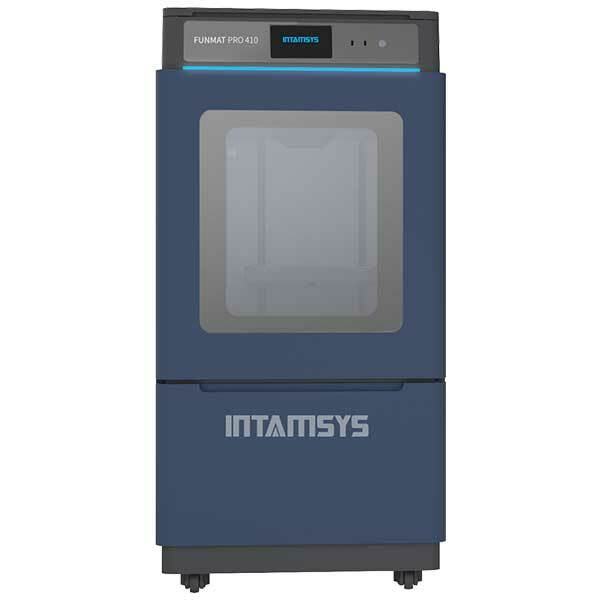 This desktop 3D printer is available at the manufacturer price of €990. 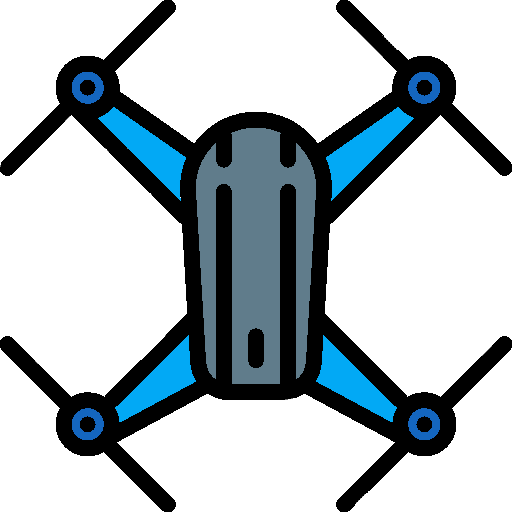 Natural Robotics designs and manufactures the DELTA BLACK in Barcelona, Spain.